When an eight feet tall man made of stone appears in the middle of a busy city centre one July afternoon, two-bit (and antisocial) reporter Andy Pointer assumes it’s just a publicity stunt. Indeed, so does everyone else … until the Stone Man begins to walk, heading silently through the wall of the nearest building, flattening it and killing several people inside as a result. Andy is determined to be the first person to answer those questions; after all, he was there when it arrived. Surely the headaches and visions he’s experiencing are proof of a mental connection to The Stone Man? 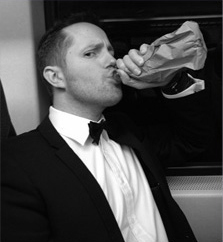 Clearly his dreams of champagne and notoriety are all about to be fulfilled once he uncovers the truth … and the scoop of a lifetime. In a pursuit that carries him the length of the country and the breadth of the Atlantic, Andy uncovers the jagged pieces of an increasingly terrifying puzzle. 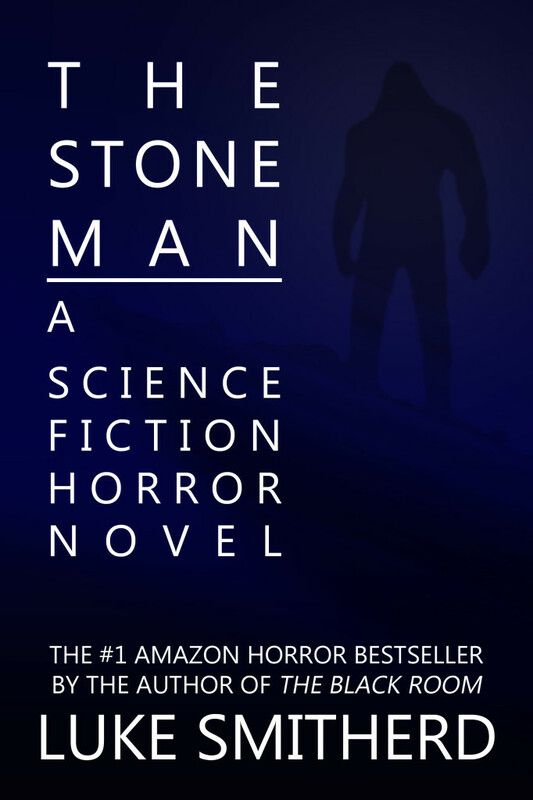 As the number of lives lost in the wake of the Stone Man reaches grim figures, the terrible results of Andy’s blind determination force him to confront the savagery of human nature. When irresistible forces aren’t met by immovable objects, how far is too far? Andy must discover the answer – and find out who he really is – in the shadow of the Stone Man.